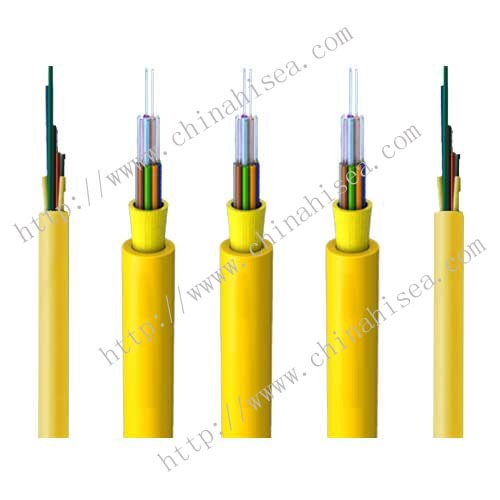 This cable is Copper core foam polyethylene insulated aluminum sheath halogen-free flame retardant outer sheath Metro Route communication cable. 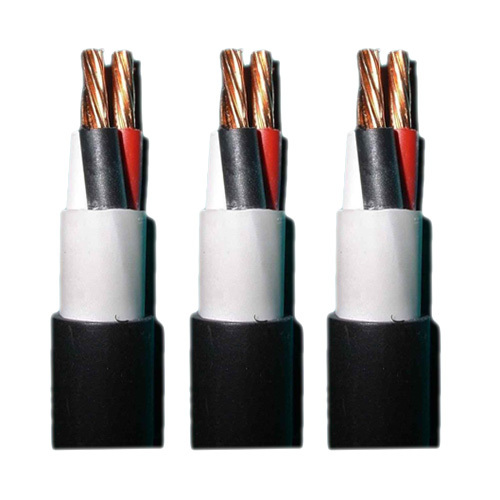 This product is mainly intended for Metro Main Line communication with strong moisture-proof function, strong electromagnetic interference, halogen-free flame retardant characteristics. 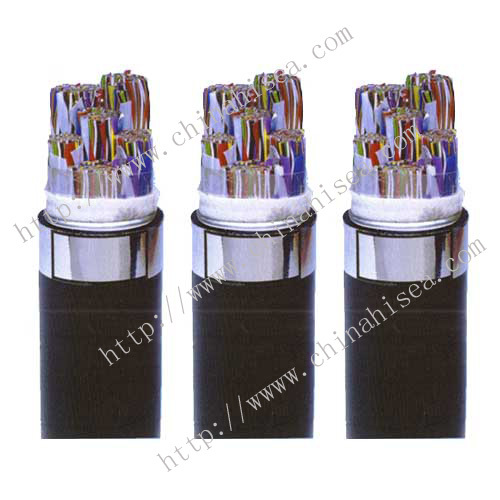 Mainly for the transmission of audio, 150Hz and below the analog signal, this condition can also be used to transmit 2048Kbit / s digital signals. 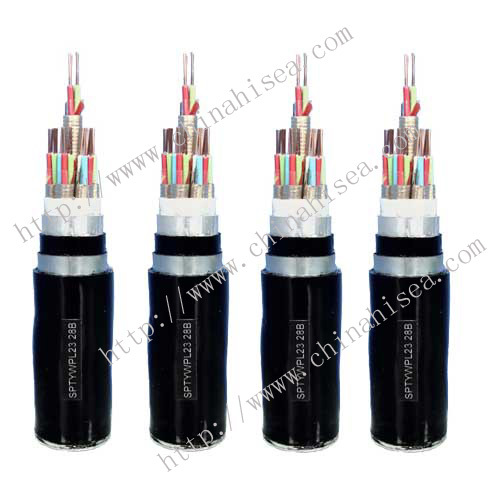 (3) triple moisture-proof structure, with excellent moisture resistance. 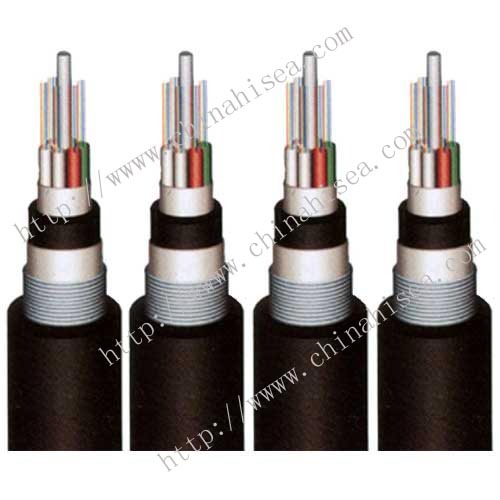 (4) the use of copper conduct electric and magnetic shield, to ensure shielding coefficient is less than 0.2, with strong electromagnetic interference; decay constant ≤ 6.7dB/km (150kHz). 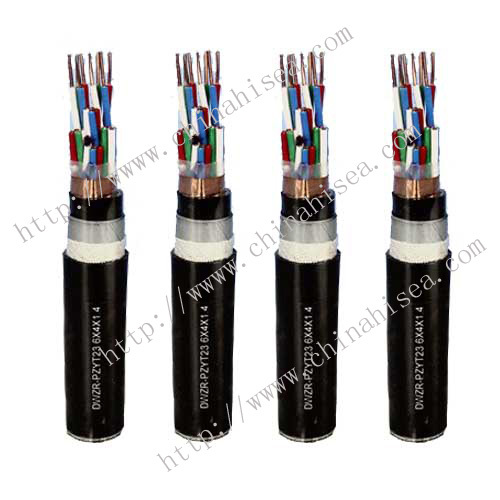 (5) outer sheath with non-toxic, low smoke, flame retardant characteristics, flame retardant performance to IEC332 standards, minimum transmittance ≥ 60%. 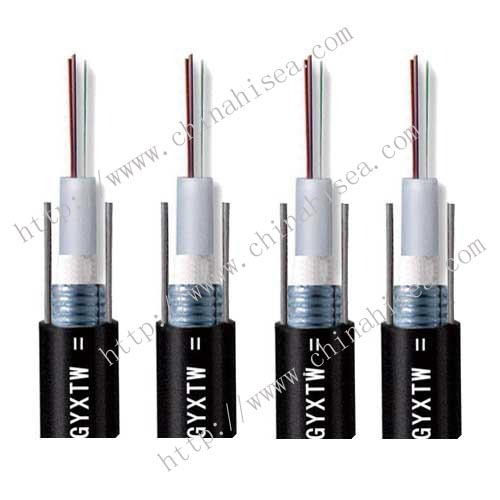 Wire pair working capacitance (0.8~10kHz) Max. 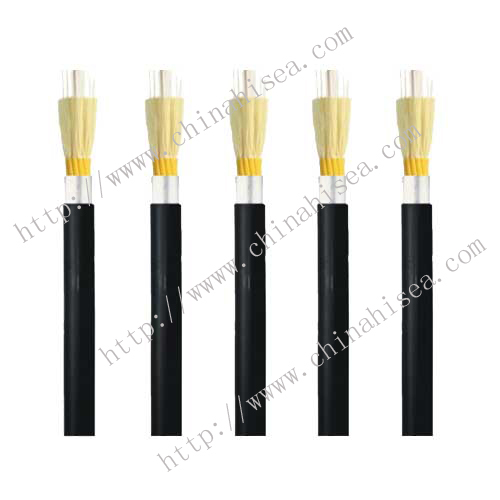 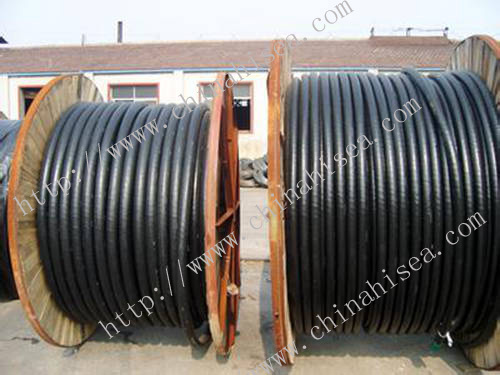 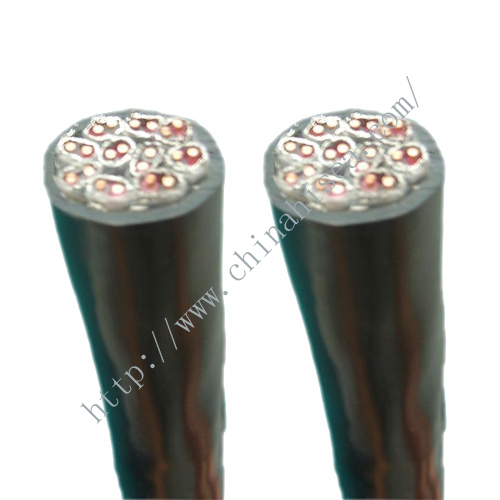 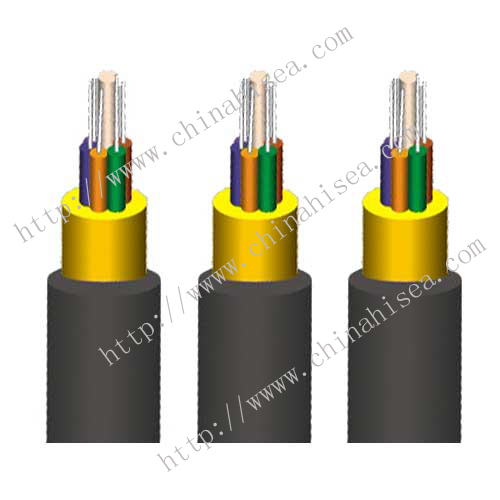 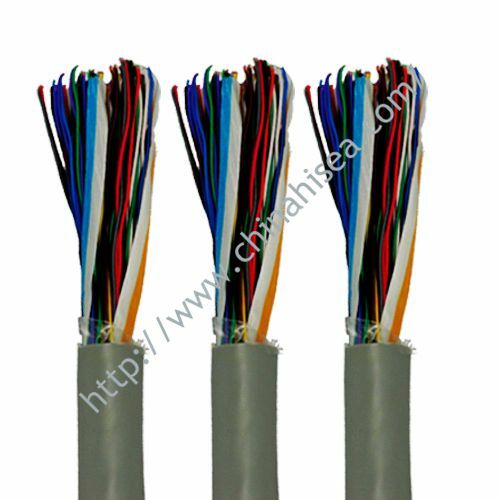 Related products for "Foam PE insulated metro communication cable"